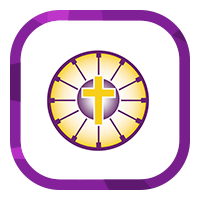 Abbey Grange is a thriving, highly successful and over-subscribed 11-18 Church of England convertor Academy which serves communities right across the city of Leeds. 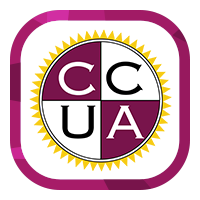 Our students come from allover the city to receive an education in which we all work together to challenge them academically, support them pastorally and help them develop socially and spiritually. 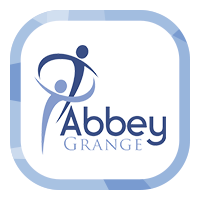 Abbey Grange is part of the Abbey Multi Academy Trust. 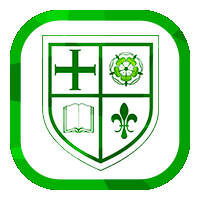 We are seeking to appoint a highly motivated, energetic and forward-thinking Subject Leader of Geography to lead our busy and vibrant department. 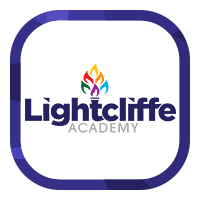 The successful applicant will have excellent subject knowledge, a track record of delivering excellent student achievement, the ability to teach inspirational lessons across the ability range and Key Stages from KS3 to KS5 consistent with this popular subject. As Subject Leader you will have the drive, skills and experience to develop the department to its full potential and be willing to contribute to the wider life of the Academy. As a Subject Leader we will nurture,challenge and support you throughout your career here at Abbey Grange. Able to encourange and enthuse students to achieve their full potential. Inspirational to colleagues and students - sharing best practice. 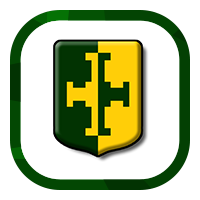 This is a genuinely exciting time to join our Academy and to play a part in the development of our Multi-Academy Trust. 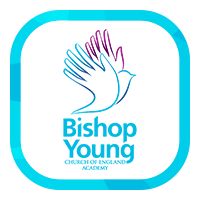 If you are looking to join an Academy with happy positive and polite students and staff, then we want to hear from you. For an informal discussion or to arrange a visit please contact Miss Fuller on 0113 2757877. The closing date for applications is 9.00am on Monday 29 April with interviews scheduled for Friday 3 May. 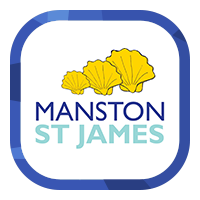 Please note – Application deadline date of Monday 29 April and interview day of Friday 3 May is due to schools closing for different holiday weeks in April for the Easter Break. 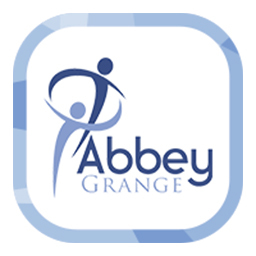 Abbey Grange C of E Academy is committed to safeguarding and promoting the welfare of children and young people and expects all staff and volunteers to share this commitment. An enhanced disclosure from the DBS will be required for this post.